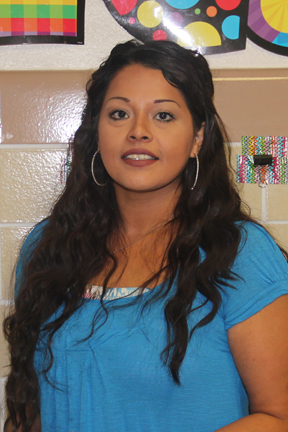 Amanda L. Escalante helps with the ESL and Special Education Programs here at Springlake-Earth Elementary & Junior High. She is a graduate of Springlake-Earth and attended Grand Canyon University for three years where she studied Education. Amanda married another SE graduate, Javier, and they have two daughters. Abrie is 12 years old, and Briana is 8. 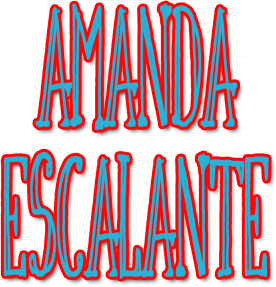 Mrs. Escalante loves to laugh! Amanda is a brain surgery survivor and supports Chiari Malformation. She loves to spoil her little dog Anaize. She also enjoys crafting and planning things, and goofing around with her family and friends making memories.